Jazz Armchair 3716 is an elegant bar lounge or restaurant seating solution where a harmony of shapes and ergonomics come together. 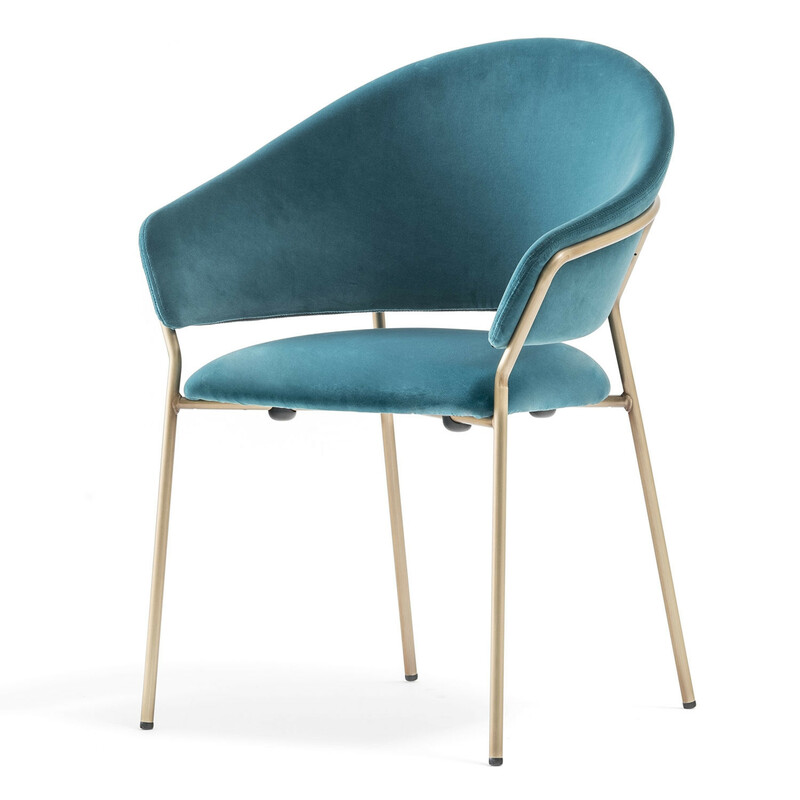 Jazz Armchair 3716 provides a cosy seat, a curved and embracing backrest, supported by a thin steel rod frame Ø16mm, guarantee a great balance of proportions and profiles. The seat and backrest are separated by an opening that makes the armchair functional and gives lightness. 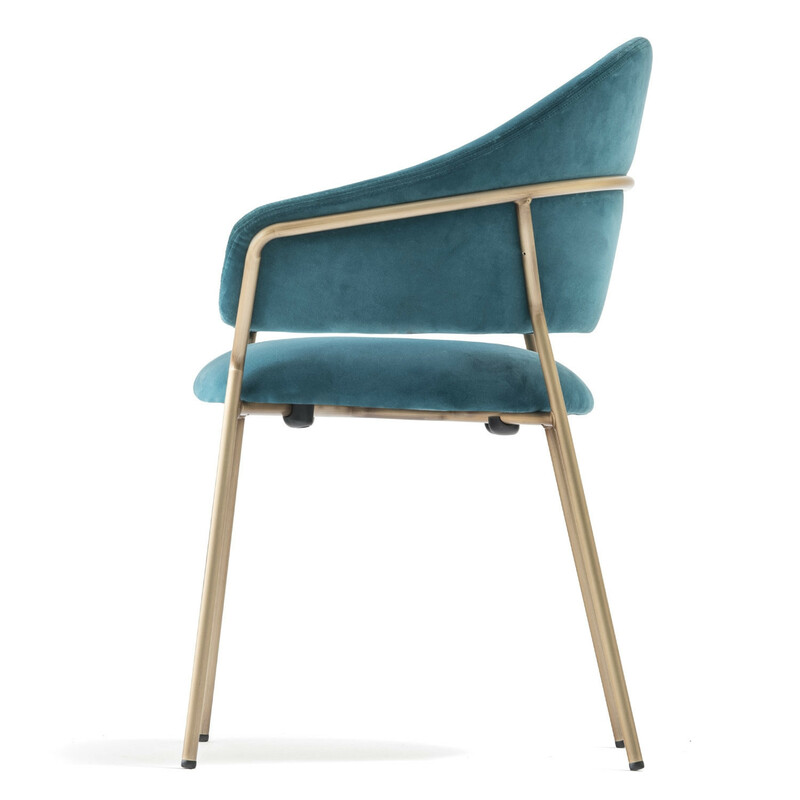 Jazz Armchairs offer a high level of customization, thanks to the combinations of the upholstery, in fabric or leather, and the different finishes of the steel rod frames. You are requesting a price for the "Jazz Armchairs"
To create a new project and add "Jazz Armchairs" to it please click the button below. 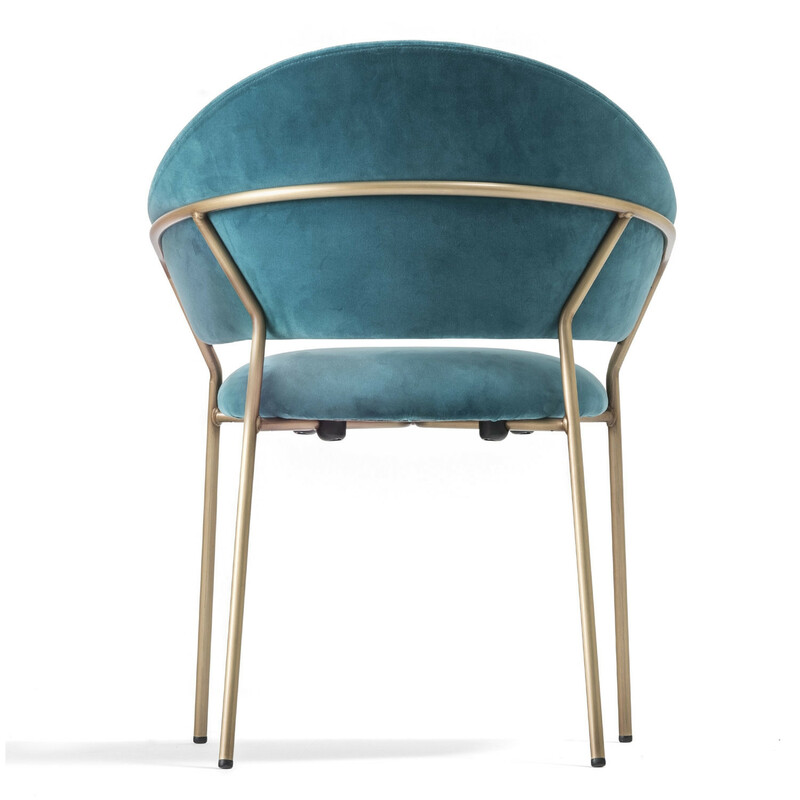 To add "Jazz Armchairs" to an existing project please select below.